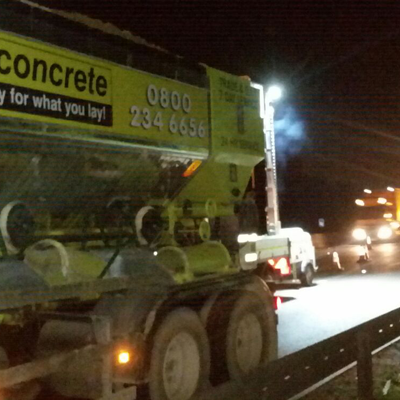 Not sure how much concrete you require? No problem, give our team a call and we’ll happily advise you. 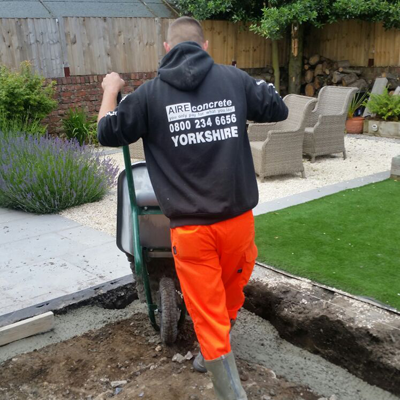 Whether Wheelbarrowed, Pumped or Poured from the truck your Concrete will always be mixed fresh on site – the maximum working time to place the concrete before initial set occurs. 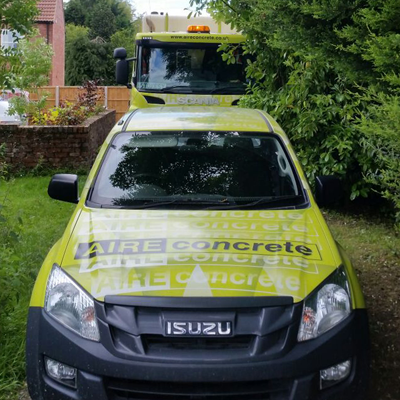 AIREconcrete provide a two man team to ensure that your delivery is completed promptly and efficiently with minimum disruption and mess. You only pay for what you lay! The perfect mix every time!! You can't really miss us!! We're also experts at barrowing and at finding different ways to help you out! !